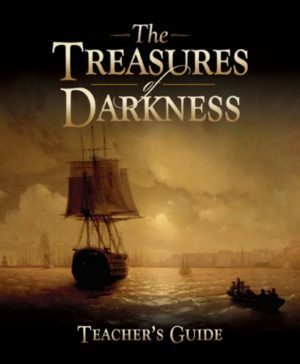 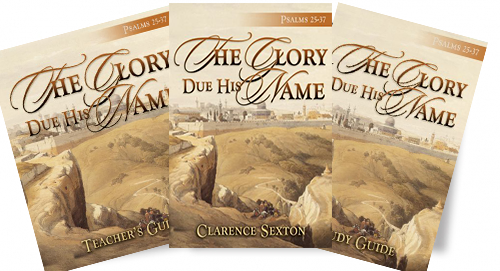 Included: The Glory Due His Name Full-length Book; Student Handbook; and Teacher’s Guide. 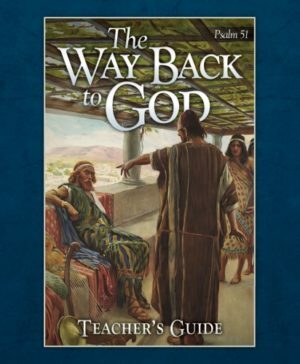 The beauty of the Psalms still captivates readers today as it expresses our heartfelt desire to fellowship with God. 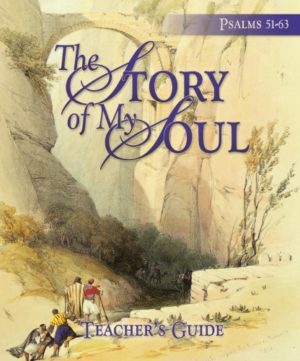 Dr. Sexton examines each psalm and its direct effect on our individual relationship with God. 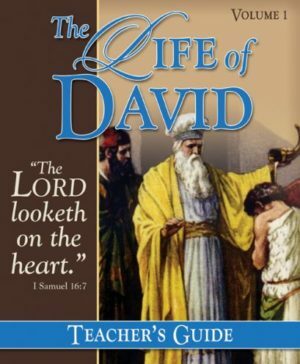 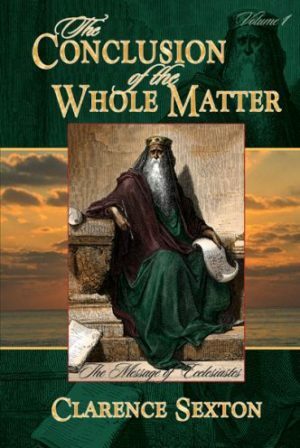 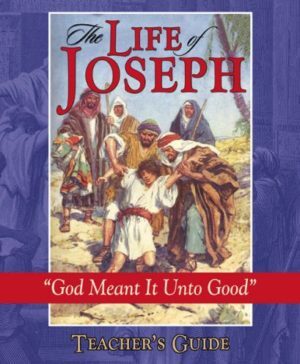 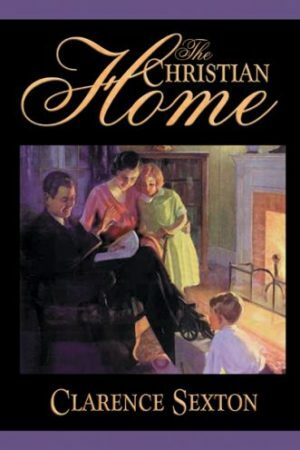 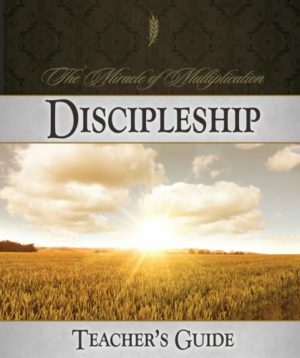 He challenges each reader to have a deep and abiding relationship with the God of the Bible.